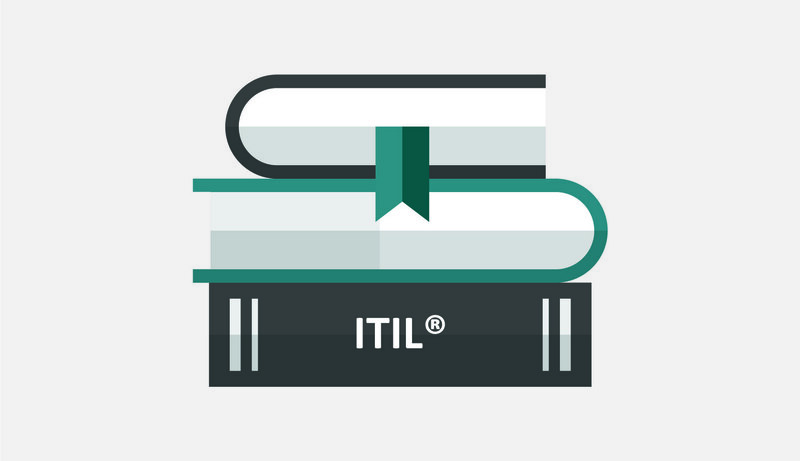 The ITIL® Service Transition intermediate certificate is one of the five lifecycle phases that build on the knowledge gained from the ITIL® Foundation certificate.This lifecycle phase is for those who wish to seek, or currently hold, a management or team leader role in your company. 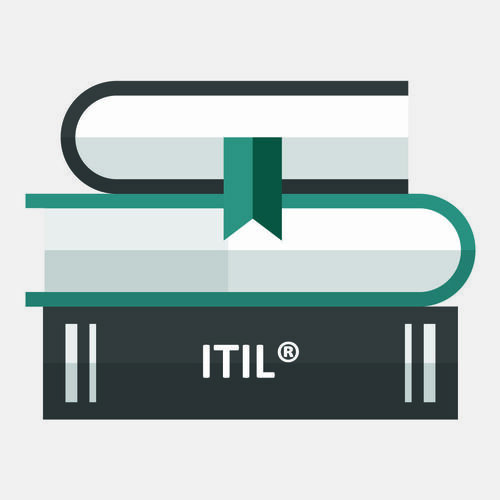 The primary focus for this ITIL® Service Transition certification is to plan and manage the capacity and resources required to package, build, test and deploy a release into production, with minimal impact on the business. Introduction to Service Transition - covers the purpose, goals, objectives and scope of Service Transition and the business value of Service Transition activities. It covers the context of Service Transition in the ITIL® service lifecycle and the inputs and outputs of Service Transition. Service Transition Principles - covers more focused aspects of the basic guiding principles of Service Transition. Specific to this unit are key policies and principles that enable the implementation of Service Transition best practice. Service Transition Processes - this covers the managerial and supervisory aspects of the ITIL® processes covered in the Service Transition stage (but excludes the day-to-day operation of the processes, which is covered in the Release, Control and Validation (RCV) Capability module). Managing People Through Service Transitions - this introduces a high-level view of the communications and stakeholder management activities which support Service Transition. Organising for Service Transition- the roles and responsibilities are reviewed, along with the organisational context of Service Transition. Technology Considerations - the role in Service Transition is explored, as well as how it should be designed in". Implementing and improving Service Transition - how to implement and improve Service Transition within your organisation. Challenges, critical success factors and risks - looks at what difficulties and challenges may be ahead, and what measurements need to be put in place in order to ensure targets are met. Candidates are required to have completed the ITIL® Foundation Certificate in IT Service Management and have a minimum of two years relevant IT experience. Please note that as of May 2015 PeopleCert requires evidence of this certificate. In order to sit the exam you must provide a paper photocopy of your ITIL Foundation Certificate. Please ensure you bring this with you on the first day of your course. If you fail to do so you will NOT be able to sit the exam.